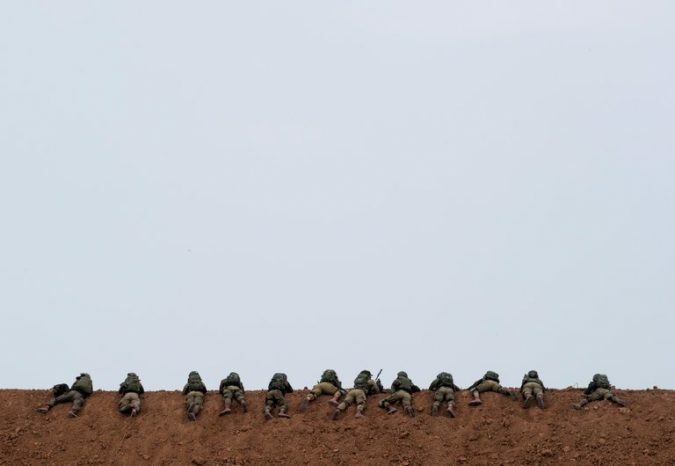 After Gaza Clash, Israel and Palestinians Fight With Videos and Words Photo Israeli sharpshooters taking position on Friday as they were deployed at the border between Israel and Gaza, next to the Gaza town of Beit Hanun. Credit Atef Safadi/EPA, via Shutterstock JERUSALEM — Days after the deadly flare-up along Israel’s border with Gaza, during which Israeli troops killed 15 Palestinians, a new war — of videos and strong statements — has erupted over what happened, and why. The violence has waned in what was the bloodiest day in Gaza since the war of 2014, but both sides have been pressing their cases to defend their actions. Palestinians, supported by human rights groups, view the events as a legitimate protest that was met with disproportionate force by trigger-happy Israeli soldiers. Israel says it acted judiciously to prevent a dangerous breach of its borders and sovereignty led by Hamas, the Islamic group that controls Gaza, and to protect nearby communities. 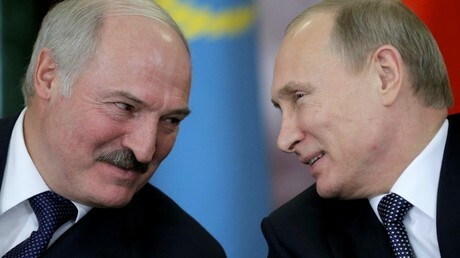 The toll would have be..
Anders Aslund’s deep knowledge of Eastern European politics was no match for April Fool’s, when the supposedly all-knowing Russia commentator fruitlessly cheered fake news about Belarus expelling Russian diplomats. 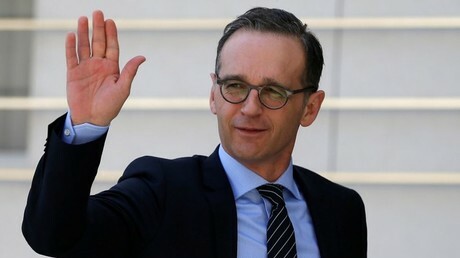 Germany needs to rebuild trust with Russia to tackle regional crises and promote multilateralism, a newly-appointed Foreign Minister said in a surprise addition to his statement praising the West’s unity over the Skripal case. Onstage, South Korean K-Pop Stars. In the Balcony, Kim Jong-un, Clapping. 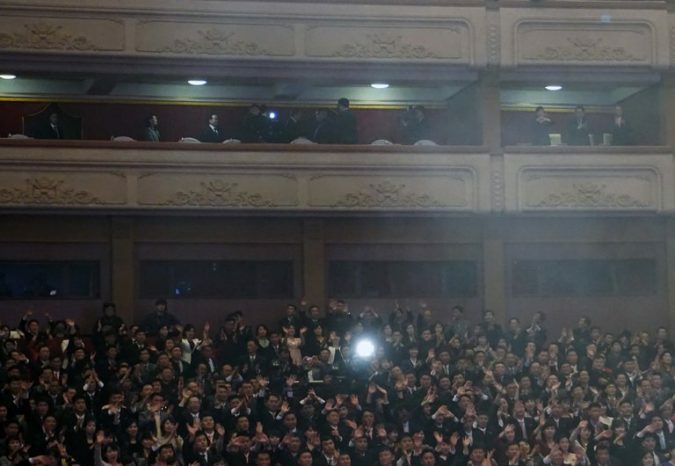 Photo North Korea’s leader, Kim Jong-un, on balcony, top right center, drew thunderous applause when he appeared for a performance by South Korean musicians in Pyongyang on Sunday. Credit Pool photo/EPA, via Shutterstock SEOUL, South Korea — He clapped and he smiled, even posing for a group photo with a K-pop band. The appearance by North Korea’s leader, Kim Jong-un, on Sunday at a concert by South Korean musicians in Pyongyang was all the more unusual because his authoritarian government has been struggling to stave off what it sees as an infiltration of the South’s pop culture among his isolated people. But Mr. Kim shook the hands of members of South Korea’s most popular girl band, Red Velvet, which he and his wife, Ri Sol-ju, watched from a balcony. The two-hour show at the East Pyongyang Grand Theater w..
A New Push Is on for Afghan Schools, but the Numbers Are Grim Photo Students taking a test in Kunduz Province. 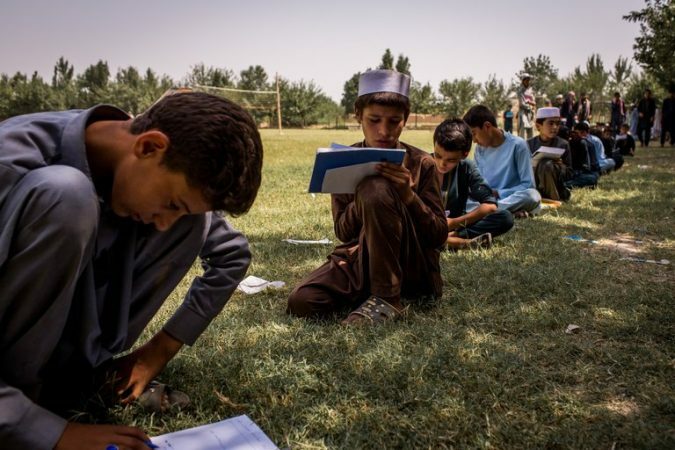 Almost half of Afghan schools are still in the open air or borrow space in homes. Credit Jim Huylebroek for The New York Times KABUL, Afghanistan — Before the start of another Afghan school year, about 200 tribal elders in the southeastern district of Laja Mangal gathered in a schoolyard for an important declaration: Any family that did not send its children to school would be fined $70, about half a civil servant’s monthly salary. 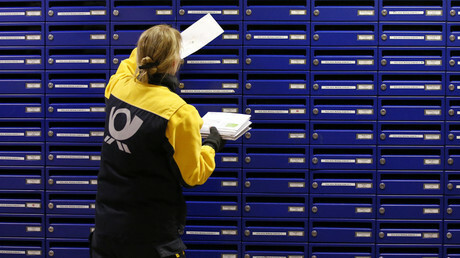 “They see those people who go to school and become important people in the government and international organizations, so they have tasted the valu..
Germany’s national mail service Deutsche Post reportedly sold personal data, including information on voters’ gender, wealth and consumer habits, to Chancellor Angela Merkel’s CDU party ahead of the 2017 elections. Efraín Ríos Montt, Guatemalan Dictator Convicted of Genocide, Dies at 91 Photo Gen. Efraín Ríos Montt in 2003, the year he was nominated for president of Guatemala by the Republican Front party. 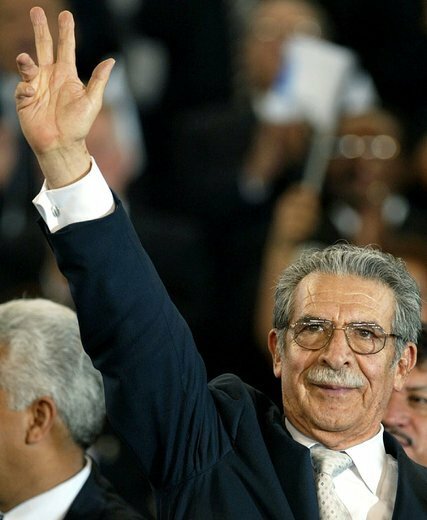 Credit Mario Linares/Reuters Gen. Efraín Ríos Montt, who as dictator of Guatemala in the 1980s ordered fierce tactics to suppress a guerrilla insurgency and was later convicted of genocide and crimes against humanity, died on Sunday in Guatemala City. He was 91. 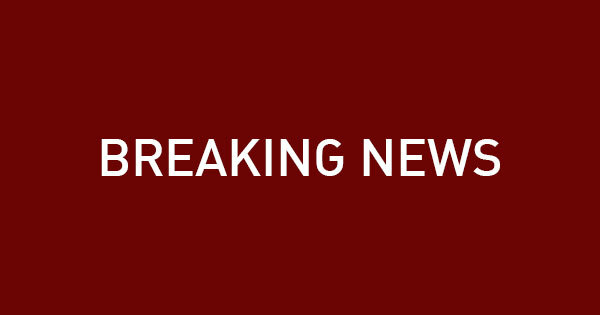 The cause was a heart attack, according to his lawyers, Jaime Hernández and Luis Rosales. He had suffered lung and heart problems in recent years, along with dementia. In the panoply of commanders who turned much of Central America into a killing field in the 1980s, General Ríos Montt was one of the most murderous. He was convicted in 2013 of trying to exterminate the Ixil ethnic group, a Mayan Indian community whose villages were wiped out by General Ríos’s forces. 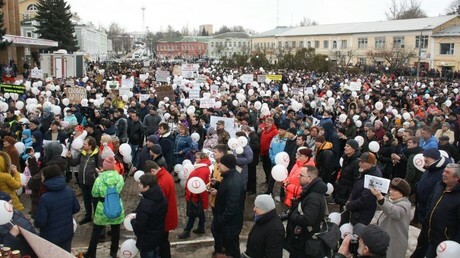 A Guatemalan judge found that the general knew about the systematic mas..
Thousands took to the streets of the Moscow region town of Volokolamsk on Sunday as locals continued protesting against a leaking waste depot nearby, blaming authorities for not doing enough to solve the crisis.